The Woof Wear Kevlar Brushing Boot is a tough lightweight boot that's highly flexible and abrasion resistant. This brushing boot is made from Kevlar, a man made fibre which is stronger than steel and combines great strength with great lightness. The Kevlar is bonded to 8mm neoprene to create an extremely tough, abrasion resistant finish that offers maximum protection to the horse. 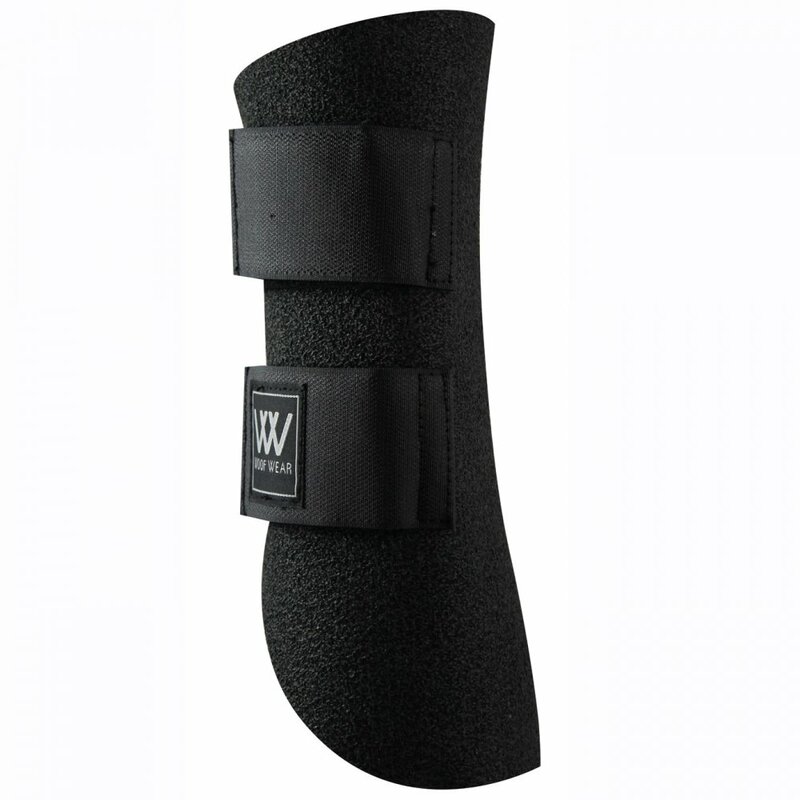 This Woof Wear Brushing Boot remains flexible even when wet due to a low water retention capacity and is ideal for everyday exercise, hacking and schooling. The Kevlar Brushing Boot has double velcro straps to keep the boot secure all day long.